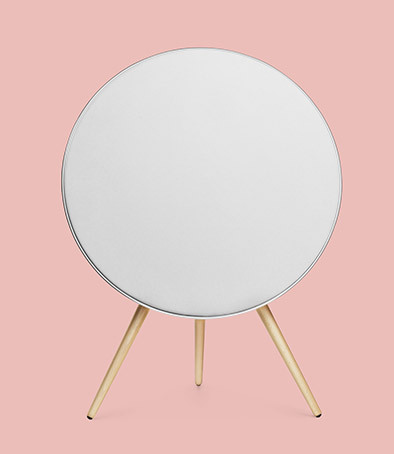 Compatible with Beoplay Appand Bang & Olufsen App. Swipe hand across the top to turn volume up or down. Rest hand on the top sensor for a few seconds to mute sound. Tap to the right to play next track and left to play previous track. Short tap in the centre to initiate last played source.